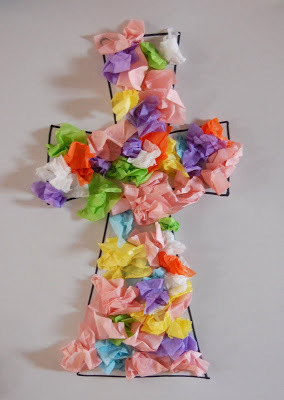 Making Easter crafts for Sunday school at your church plant can be a challenge. We understand that supplies are lean; you most likely don’t have a well-stocked supply cabinet. And since your church plant may still be in a rented facility, logistics can be a challenge too. 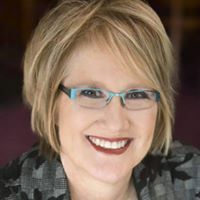 That’s why we searched for easy-to-create Easter crafts for Sunday school that would fit your church plant’s constraints–and still make a BIG impact. Here we go! This is a great craft from KinderCraze.com that can be used for kindergarten age and up. For younger kids, here’s a great cross they can make from meaningfulmama.com. We’d suggest making a few adjustments to make this one easier (in parentheses), but you also get a free downloadable template with this idea. From inlightofthetruth blog comes this preschool craft (that we think would be good for older kids too because of the need for fine-motor skills). 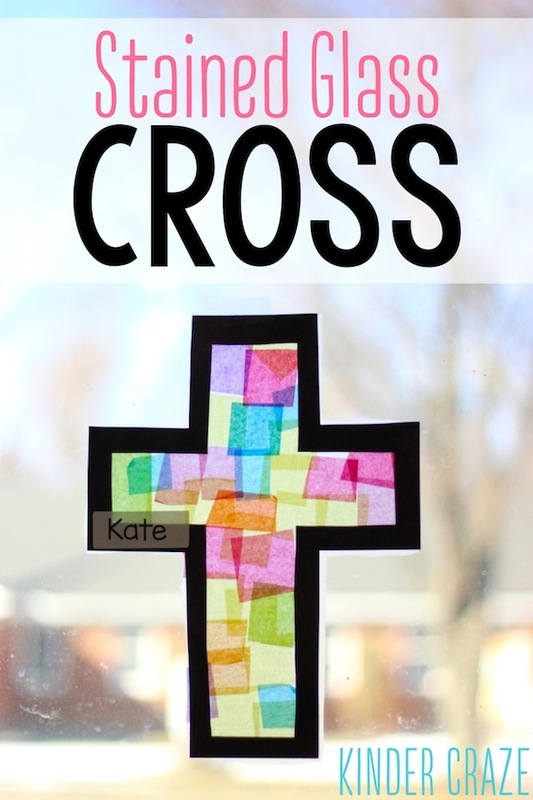 From Christiancrafters.com, kids will not only enjoy making this craft but they can also use it to share the gospel with family and friends. What can we say? We’re wild about fingerprint crafts because we know kids love them! And so does the craftymorning site. This is just a simple twist on the fingerprint cross above. So simple! So there you go! 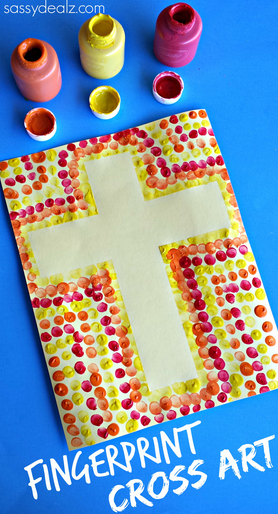 Five amazingly easy Easter crafts for Sunday school that you’ll love at your church plant because they have four supplies or less (if you don’t count the colors for the beads or paints)! 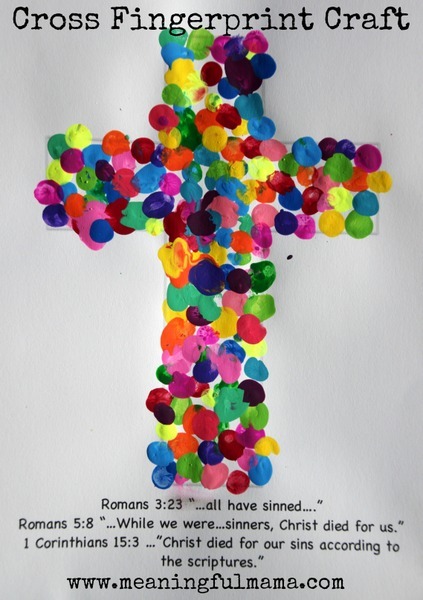 Use these Easter crafts to remind children of our Savior who gave his life for them because He loves them so much! Want more Easter ideas? Check out our Easter board on Pinterest.